Revolutionize the Shopping Experience in Africa. Jumia, No. 1 online retailer in Africa was established in May 2012 with the aim and vision to become the one-stop shop for retail in Africa with implementation of best practices both online and offline. 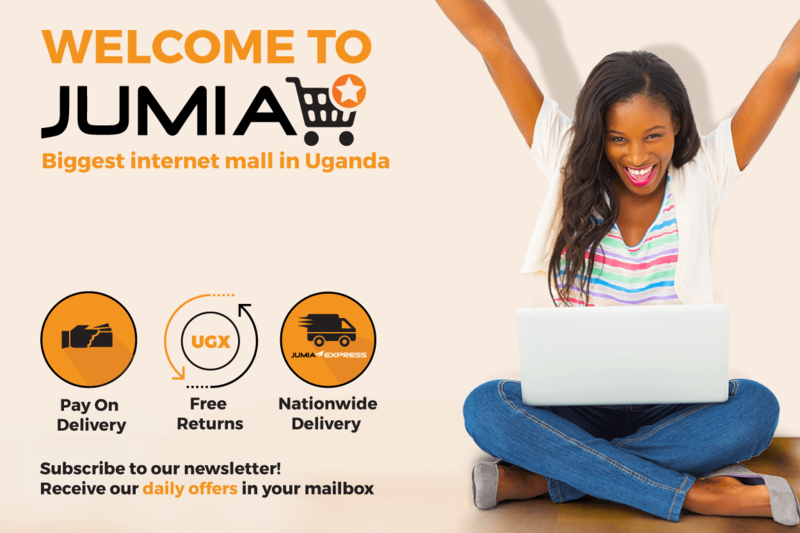 Jumia is the largest online retail store in Uganda. At inception we did an average delivery time of a week, today we do, on average, delivery in 3-6 days. Deliveries to all regions across Uganda. Jumia set-up the 1st e-commerce academy, the Jumia Academy, building young entrepreneurs pioneering various aspects of business in Africa. 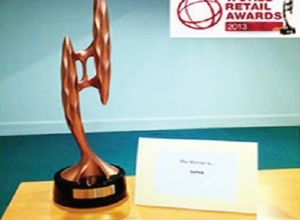 Jumia is the first African company to win the world retail awards in 2013 with the previous winners including ASOS and Zappos.com. 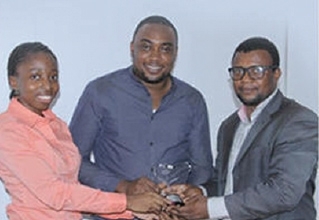 Leadership ICT company of the year 2013 - Jumia. Ecommerce website of the year (Beacon of ICT Award). Success Digest - Innovative business of the year 2013. Orange Academy brand wall of Fame - Jumia. 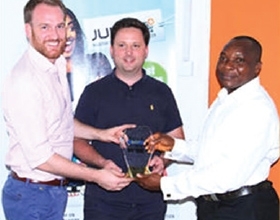 Rima Awards - Best use of Mobile App - Jumia App.